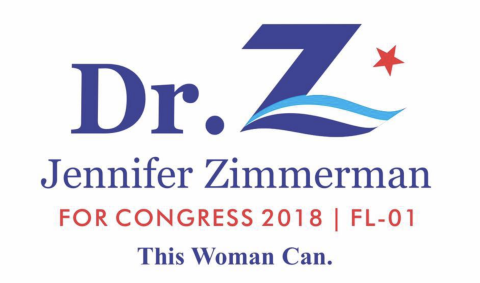 Dr. Jennifer Zimmerman---or Dr. Z, as she is known in the community---has been a pediatrician for nearly two decades in Santa Rosa County. She has been married to her husband Jay for 23 years, and they have 3 children; 2 boys and a girl. Dr. Z was born in the Philippines and immigrated to the U.S. 25 years ago. Her father, James, the son of a fisherman, was orphaned at age six and became a guerrilla fighter and a POW during World War II. Her mother, Corazon, was not allowed by her father to go to school because she was a woman and was expected to just get married, have babies, and clean the house. When Dr. Z was in first grade, her mother completed high school and went on to attend college. She earned her Bachelor's Degree in Science and Nutrition, graduating with honors, by the time Dr. Z was in High School. As the eldest of six children, Jennifer naturally helped her mother take care of her siblings. Inspired by her mother's determination and success, Dr. Z received a full academic scholarship to attend the University of the Philippines, where she majored in Zoology. She obtained her medical degree at the University of the East, then moved to the United States, where she completed her residency training in Pediatrics at Long Island Jewish Medical Center in New York. She came to Florida in 1997, where she practiced medicine in Palatka, Crestview, and Fort Walton Beach until opening her practice 17 years ago in Milton. The Zimmermans are huge baseball fans, and their second son is a left-handed pitcher bound for college in Boston. Their oldest son inherited his mother's culinary skills and their daughter is working on her second degree black belt in karate. 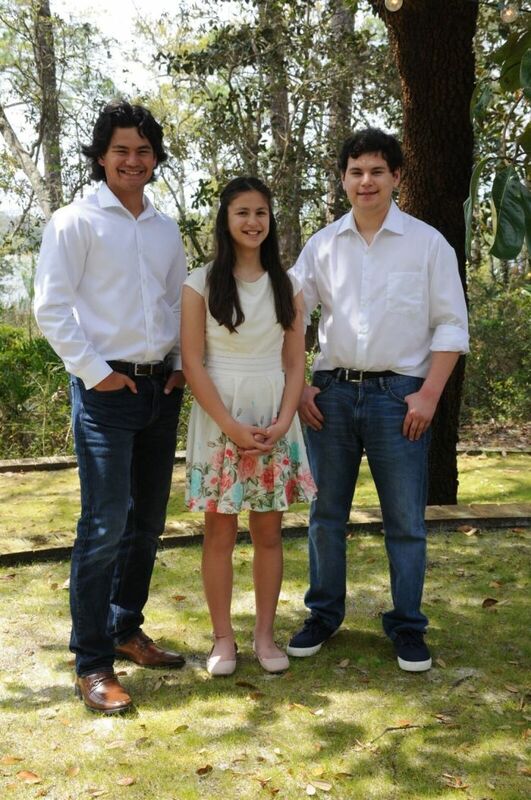 The Zimmerman children are raised in a loving Judeo-Christian environment and are encouraged to pursue their dreams while serving others to the best of their abilities.